I love these guys but I can't stomach the import prices! 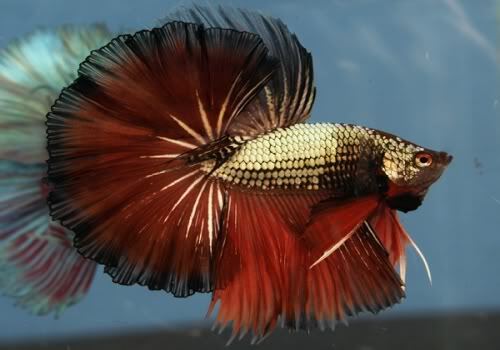 Anyone know where I can find some bettas like these in or around NYC (not the chain stores, please! )?